Practice self care in this group session designed to promote healing within. The need to cleanse the intestinal tract on a regular basis is essential for proper elimination, good digestion and better absorption of nutrients. The liver is an important organ that performs many vital roles in the body. It functions in energy production, blood-sugar regulation and hormone regulation, and converts toxic substances to nontoxic forms, which are then excreted through the kidneys. All the toxins you take into your body will eventually make their way to the colon. By not cleansing your colon (and liver), toxins can linger in the body and cause untold damage. Ridding the body of waste supports the many functions of the colon, including digestion and proliferation of beneficial gut flora. The lymphatic system is one of the body’s immune and detox system heroes. When lymph is flowing well, it helps to maintain a healthy and balanced state in the body. 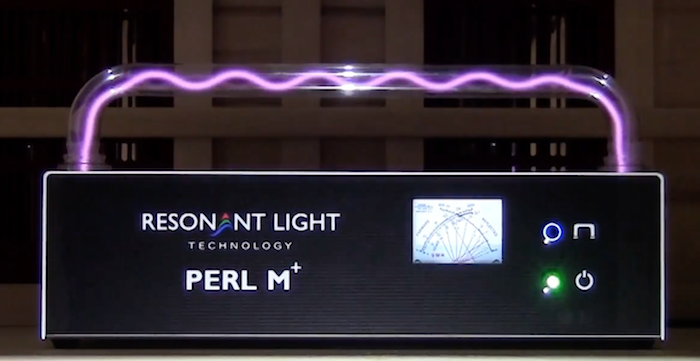 The PERL M+ Rife machine uses a Radio-Frequency (RF) ignited plasma tube and is a non-contact device just like the original Royal Raymond Rife machine was, which sends the specific frequency and photon on a carrier wave to the targeted pathogen at the cellular level. Other plasma tube devices are induction ignited and lack the RF integration and the deep penetration the PERL M+ has. and oxygen from the bloodstream. As the body is energetic in nature, every cell and every organ has a frequency at which it vibrates when working properly. As the years pass, dysfunction can set in, which in turn can create illness. The frequency-laden PEMF emission from the PERL M+ has the ability to tune-up the cells and organ systems by a process called “entrainment”; as the frequencies are broadcast, the body will harmonize them for optimal benefits. ** The PERL M+ PHORLE™ and ProGen™ II 4050 are intended for experimental and research purposes only and is NOT a cure for any disease or ailment.